Settle in after a long, slow hike with the Eureka! 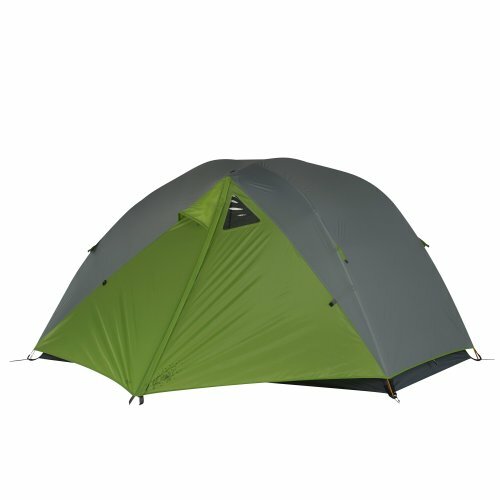 Apex 3XT 3-Person Waterproof Backpacking Tent, whose near-instantaneous setup pays big dividends late in the day. 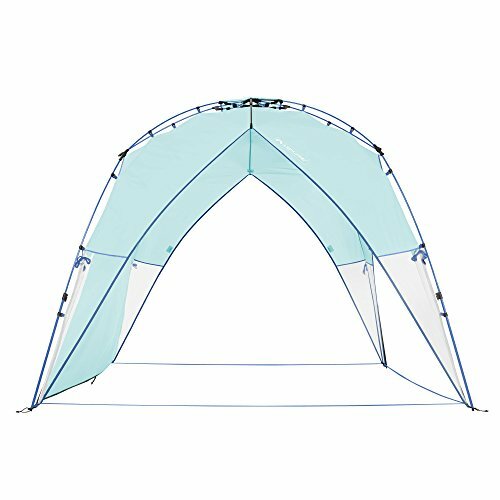 Eureka!’s versatile three-season tent assembles easily, with a freestanding fiberglass frame shock-corded to a nylon speed hub. Two opposing, extra-large D-shaped doors provide easy access to the interior from either side. 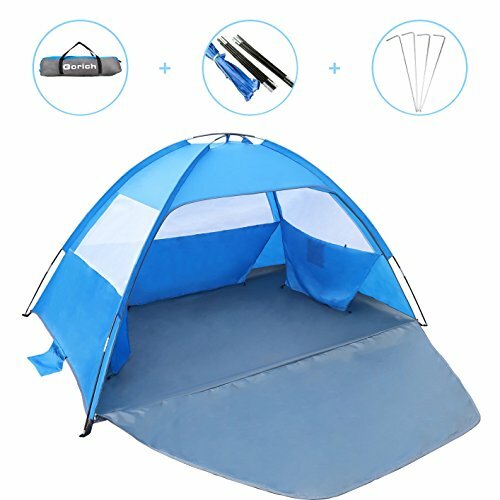 Durable waterproof fabric, a bathtub floor with sealed floor seams, and a full coverage fly provide reliable protection from the elements. Keep gear organized with the interior side and corner pockets and gear loft; includes a polyester footprint to keep the outer floor clean and reduce wear and tear. Sleeps three people; measures 46 square feet (floor) and 4 feet 2 inches tall at peak; weighs 7 pounds 10 ounces; packs down to 7 by 23 inches. Limited lifetime warranty. The Eureka! brand began in 1895 with products ranging from rugged canvas wagon covers and horse blankets to custom camp tents and store-front awnings. 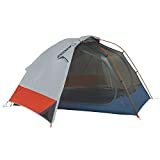 The company later made history in 1963 as the tents used by the first all American Mt. Everest expedition explorers. Today, Eureka! 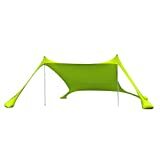 is part of the Johnson Outdoors family of products and manufactures tents, sleeping bags, sleeping pads, and more. 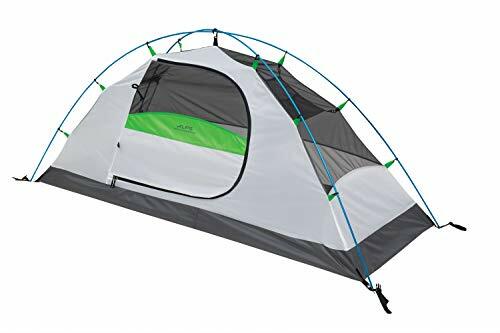 Eureka!’s versatile three-season tent assembles easily, with a freestanding fiberglass frame shock-corded to a nylon speed hub. Two opposing, extra-large D-shaped doors provide easy access to the interior from either side. Durable waterproof fabric, a bathtub floor with sealed floor seams, and a full coverage fly provide reliable protection from the elements. 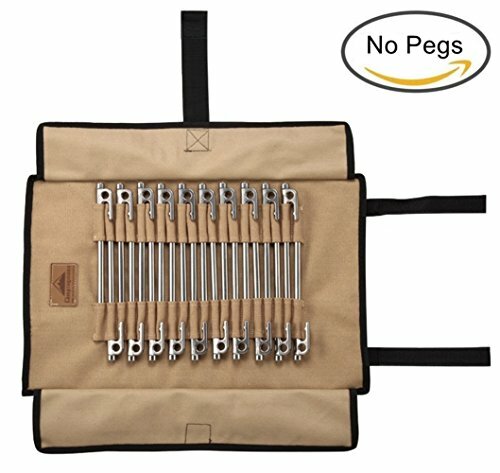 Keep gear organized with the interior side and corner pockets; includes a polyester footprint to keep the outer floor clean and reduce wear and tear. Sleeps three people; measures 46 square feet (floor) and 4 feet 2 inches tall at peak; weighs 7 pounds 10 ounces; packs down to 7 by 23 inches. Limited lifetime warranty.